ElectronicKitSchool. - The next version of Multisim software after Multisim 10 is NI Multisim 11 for Windows. Using NI Multisim for elecrtonic mean that we can combine capture and simulation to design and validate circuit of our electronic project. Multisim also called as an industry-standard, best-in-class SPICE simulation environment. 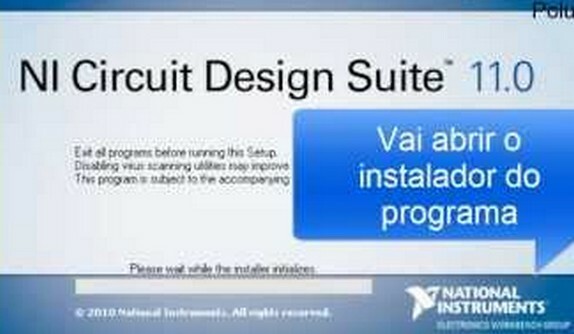 It is the cornerstone of the NI circuits teaching solution to build expertise through practical application in designing, prototyping, and testing electrical circuits. In this article we will give you global overview about NI Multisim software, and then we will give you link to take free download NI Multisim Version 11 Full for Windows according that we given to you freely. And now you can click the icon link below to continue download NI Multisim Version 11 Full for Windows from external source.